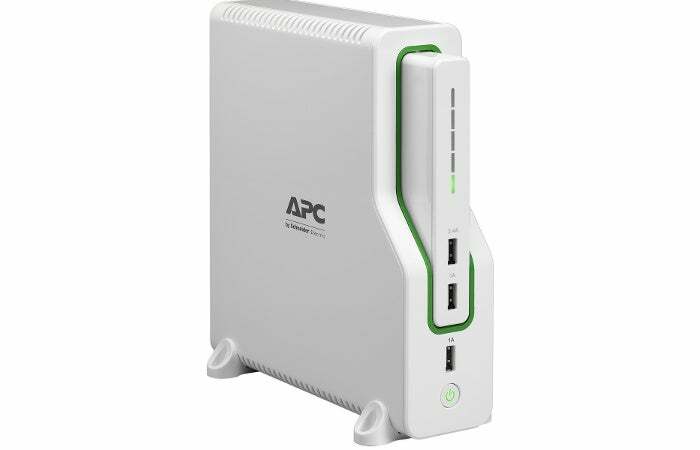 The APC Back-UPS Connect doesn't have a pure sine wave, but for less than $60 you can keep your home network up and running for a few hours during a storm. 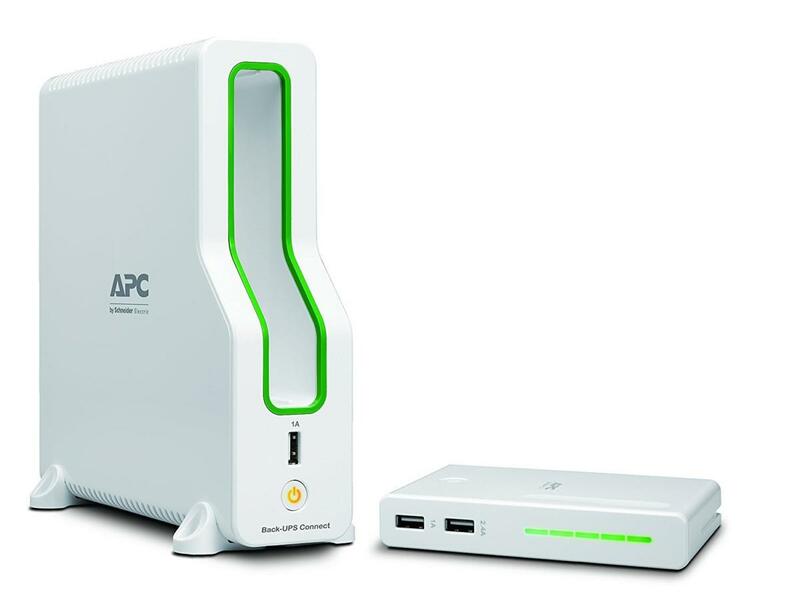 Amazon has several deals on APC back-up power supplies and surge protectors right now, and the best of them is the APC Back-UPS Connect for $55. That’s its lowest price yet on the site, and the first real discount we’ve seen in the last six months. The Back-UPS Connect is an interesting device as it can act as a mobile power pack, or you can slap it in the dock for a 50 watt UPS. When in mobile mode, it has enough power to charge a smart phone approximately five times. When docked, the UPS supplies about 2.5 hours of power for a home network. (That’s not a ton of time, but it’s fine for a sub-$60 UPS. Remember, this is not a fancy pure sine wave UPS like the CyberPower unit we looked at in May.) And when you’re not using it for battery power, the Back-UPS Connect doubles as a surge protector. The Back-UPS Connect has three USB charging ports—two 1A and one 2.4A. 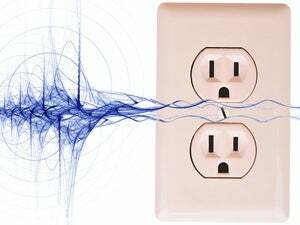 There are also two AC outlets that can rotate by 90 and 45 degrees to better accommodate awkward plug sizes. One thing to note is that Amazon’s product description says this unit accepts three-prong plugs, but all the reviews say it only accepts two prongs. It appears these are older reviews, as Amazon’s images now show support for three-prong plugs. The APC sale only lasts for one day (it ends at 11:59pm), so don’t wait too long if you have interest.